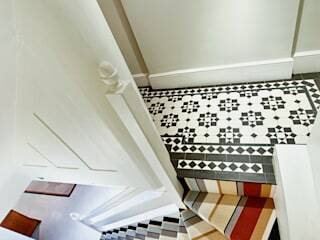 Warp & Weft provides a complete flooring service, from the conception stage through to installation (and beyond), for interior designers and architects. 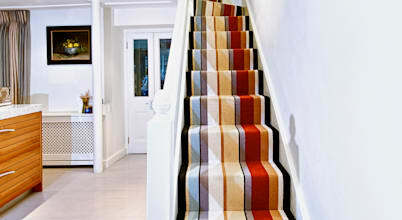 Warp & Weft has already been delivering innovative flooring solutions for over 10 years to trade customers. Their expansive portfolio of products ranges from simple stocked carpets to intricate handmade rugs. Warp & Weft also offer an expert fitting service and specialise in bespoke rug and runner bordering in their dedicated London workshop. In addition to this, in 2015 Warp & Weft became the exclusive UK agent for Spanish weavers, Naturtex, who produce extraordinarily innovative and stylish textile floorings. 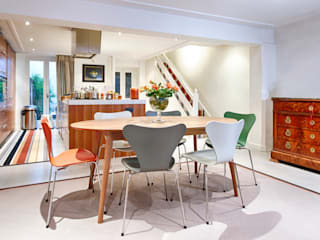 Sourcing and supplying of flooring to complement design schemes. Full flooring installation package. 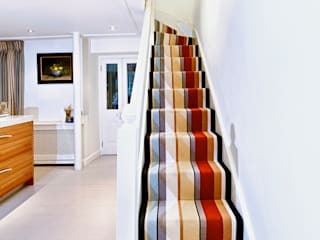 Bespoke rug and runner bordering service.